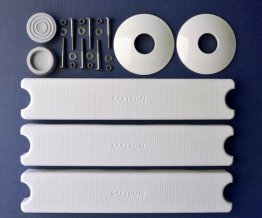 Saftron 3" Surface-Mount Bases for Pool Ladders - To surface mount Swimming Pool Ladders to concrete or wood decks. Mounting hardware included. (3" H x 5.2" Diameter). 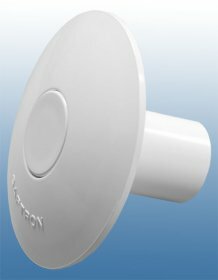 - An easier and less expensive installation alternative to Anchor Sockets for mounting pool ladders. Model SB-3. Excellent deal to upgrade any pool ladder! 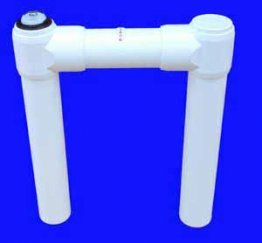 Replacement Pool Steps / Ladder Step Rungs (for use on any Standard 19-20" Pool Ladder with 1.9" Diameter tubing). Nobody beats our prices. Compare and save! 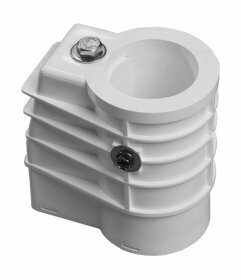 ASC Covers for Pool Anchor Sockets (Set of 2 units). 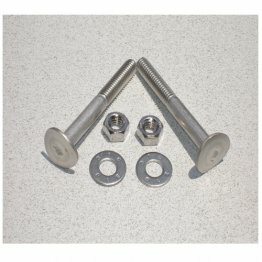 "Mushroom shaped inserts both fill and cover anchor sockets when ladders or rails have been removed to stop anchor sockets from filling up with water, snow, ice leaves or dirt during the off season. Available in 5 standard colors that match Saftron railings. Sold in pairs. 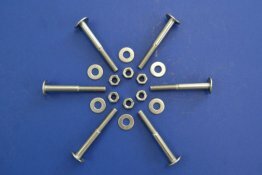 (One ASC is required for each anchor socket that needs covering). 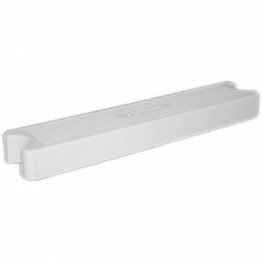 Saftron Ladder Installation Jig - P-JIG-L Installation tool to facilitate positioning of Anchor Sockets for standard pool ladders with 20" on-center spacing. (16" H x 20"W).